I pack too much. I always do. Ward gets so mad at me when we travel. He has imposed this 1 bag per person rule. I tend to bring a bag of clothing, a bag of toiletries, a bag for electronics, a bag for drinks, and a bag for snacks. A little overboard. I know. Two years ago, I did Reach the Beach, and I know I packed far too much, especially food. As I'm getting myself organized for Ragnar this weekend, I thought I'd compile a helpful checklist for relay folks. And mostly to keep myself in check. Part of the 3 running outfits will include our yellow tanks and yellow tutus for the Beauties. I'm also going to be wearing different pairs of Spandits under my tutu for each leg. Of course I have bring my Spandits with me! I'm hoping my new Spandits will be here in time because my new print will look awesome with the yellow!!! And to help me with my bag problem, I'm going to use my Apera bag - with all of the awesome pockets, so I can compartmentalize that way. I may end up with one more bag, but we'll see how I do. In addition, I need to bring along the team's supply of Shower Pill! 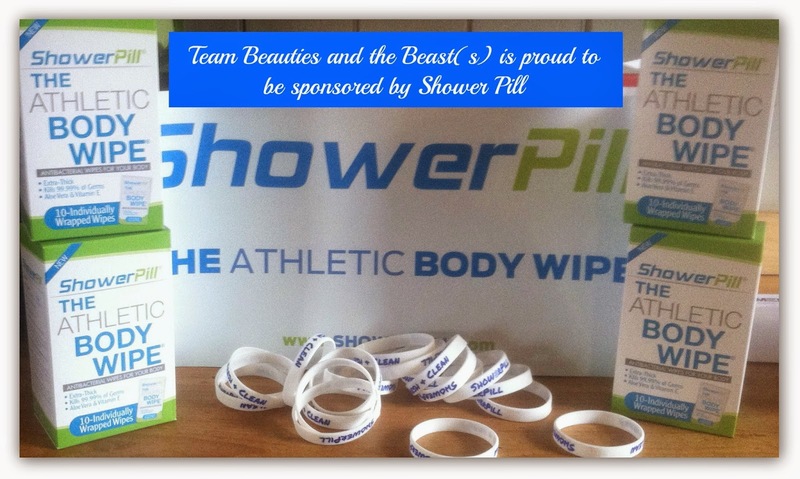 We have been sponsored by Shower Pill this year. I've used Shower Pill before and loved it. It's going to be so nice having these wipes to clean up after each leg. Plus we'll smell so much nicer. My van is going to thank me for this because I tend to smell pretty bad after running. Are you a relay person? 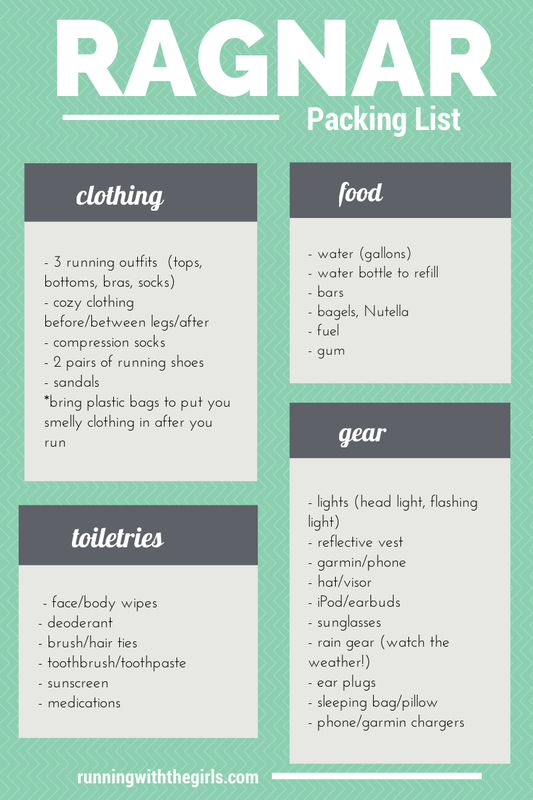 What kinds of things do you pack? What's the most important for you? This year - the most important things for me to bring would fall under the medications part. I'll be my own little pharmacy - allergy pills, inhalers, and my epipen.